The Friends of the Children’s Library, organizers of the annual Taste of Huntington Beach, have released tickets at Early Bird Pricing for this awesome foodies’ dream event. The Annual Taste of Huntington Beach will take place on Sunday, April 28, 2019, at the HB Sports Complex; 18100 Goldenwest Avenue, Huntington Beach. The event is held from noon to 4 p.m. with an exclusive VIP reception from 11 a.m. to noon. 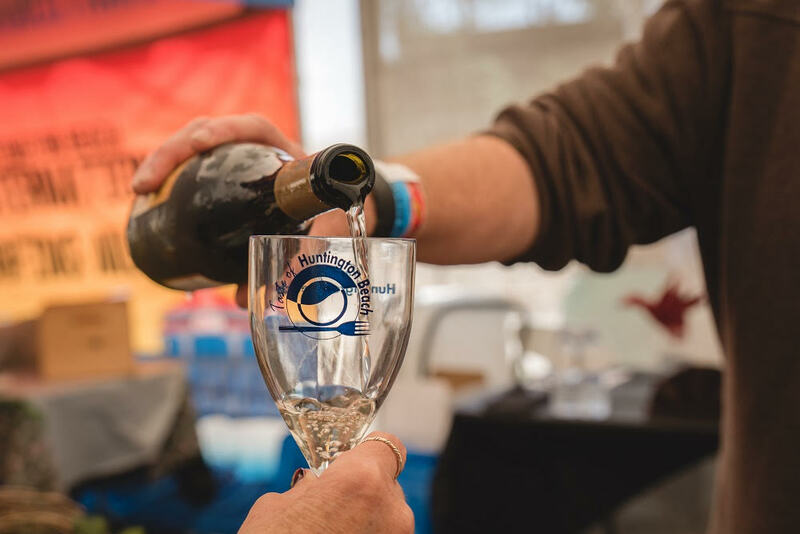 The Taste of Huntington Beach showcases the best local culinary talents and the region’s top wineries and breweries. For one all-inclusive price, attendees enjoy unlimited samples and sips from some of the area’s finest establishments. All proceeds from the event go to the Children’s Department of the Huntington Beach Public Library. Since 2001, The Friends of the Children’s Library and the HB Restaurant Association have helped the Taste of Huntington Beach raise more than $600,000 for the HB Children’s Library! EARLY BIRD PRICING Ends on February 28th. Prices increase on March 1st. Reduced price General Admission and VIP tickets are available for group purchases (10 + tickets at one time). Discounted Designated Driver tickets are only available online (must be 21+ to enter with a designated driver ticket).